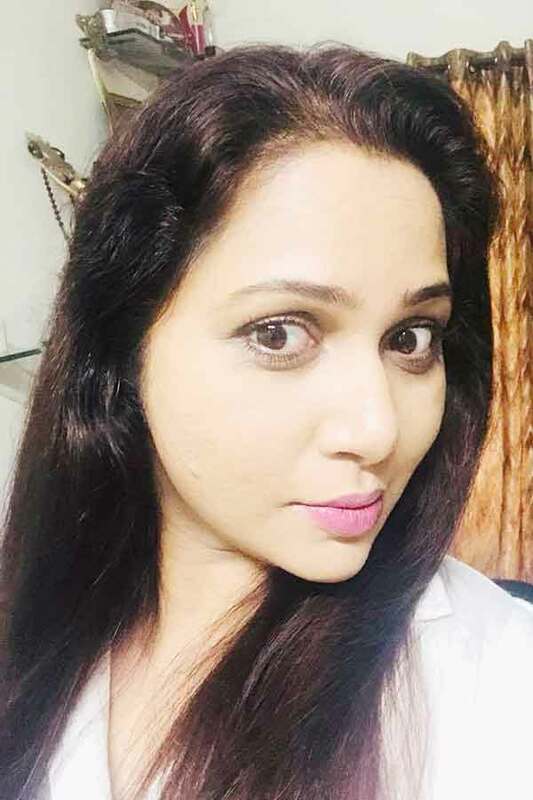 Shamitha Shreekumar was born in Chennai, Tamil Nadu. She completed her secondary education at Fathima Basheer Matriculation Higher Secondary School, Chennai. She has a bachelor’s degree from Justice Basheer Ahmed Sayeed College for Women, Chennai. Her husband Shreekumar is also an actor. 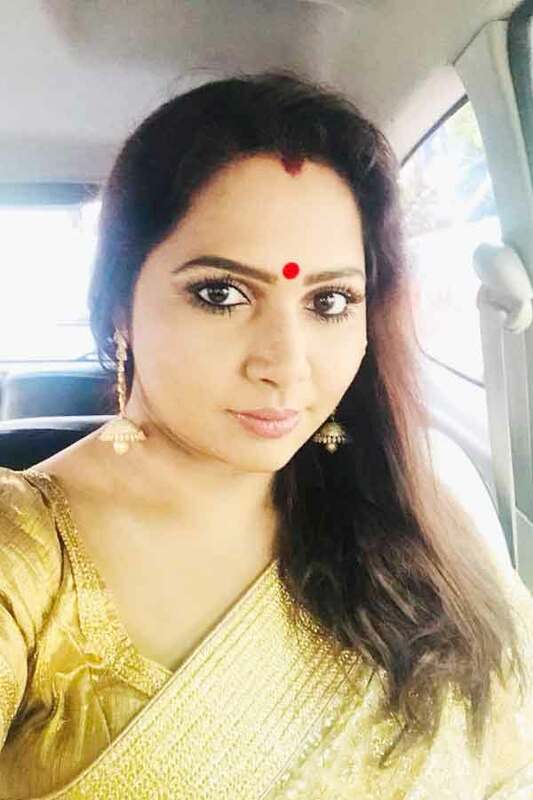 Shamitha Shreekumar is an Indian Actress, who is working in Tamil Film and Television industry. 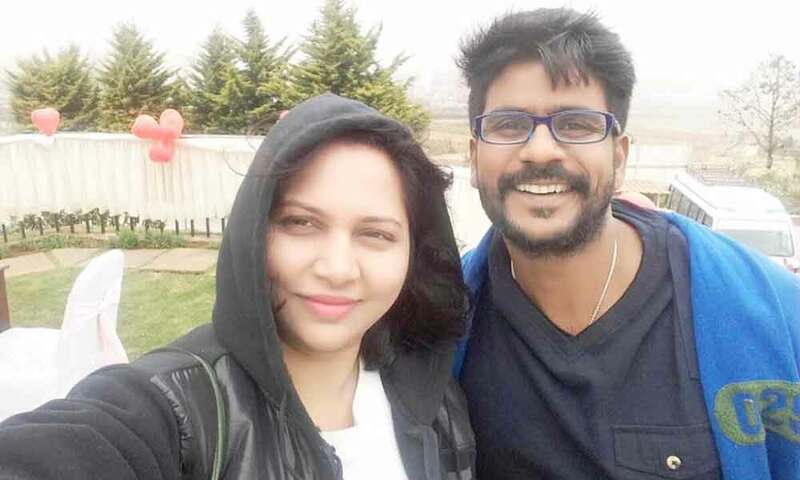 Shamitha made her acting debut in the Tamil film “Pandavar Bhoomi” along with Arun Vijay, directed by Cheran and produced by Sujatha Rangarajan. She also acted with well known television actors like Delhi Kumar, Vijayakumar, Vishwa and Rajkanth. She has appeared in some well known television serials such Puguntha Veedu, Sivasakthi, Ponnunjal and Pillai Nila. Her performances in many films were lauded especially in “Pandavar Bhoomi” which was one of the Best films of the year 2001. 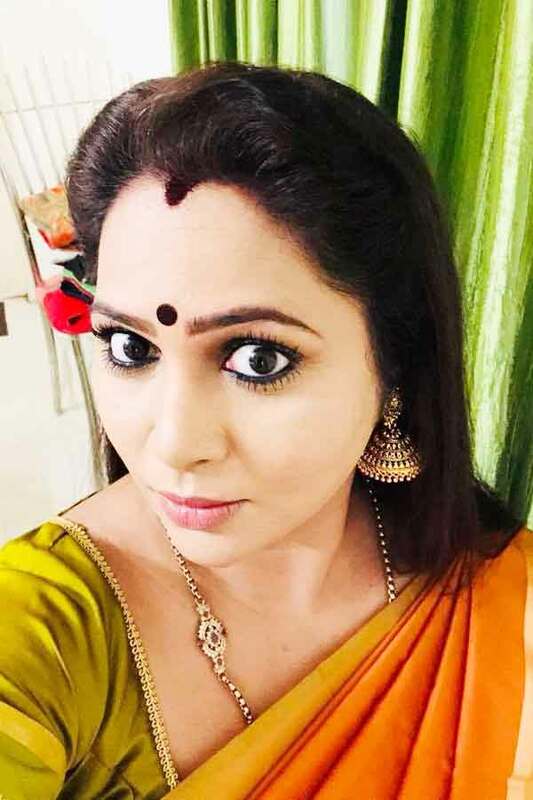 Shamitha currently doing the supporting role in Mouna Ragam serial along with Rajeev Parameshwar in Vijay TV. 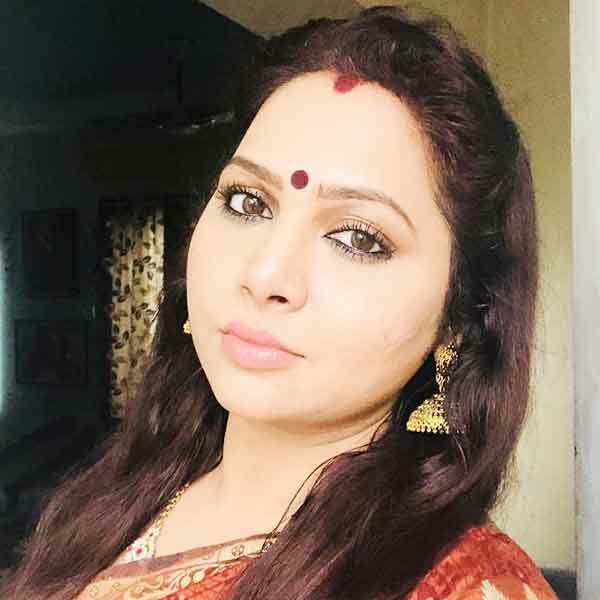 Shamitha Shreekumar as Nandhini Vishwa role in Ponnunjal serial. Shamita as Radha role in Puguntha Veedu serial. Shamita as Kokila role in Pillai Nila serial. 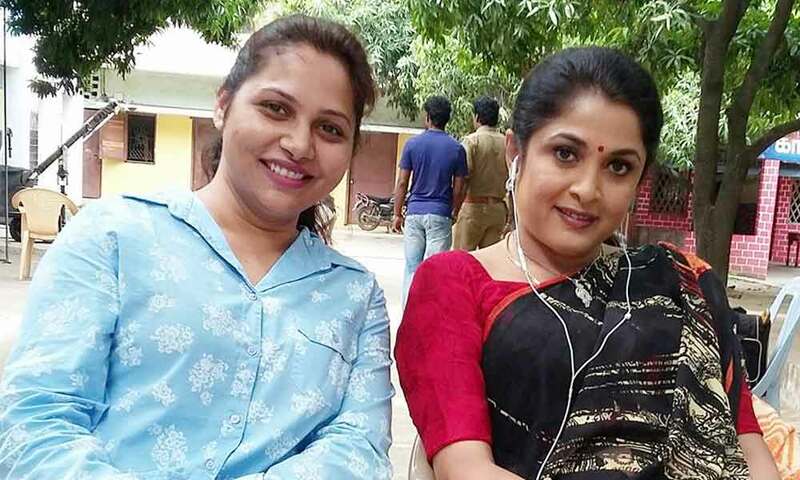 Shamitha in a double role as Jeeva and Thamarai in Pandavar Bhoomi movie. Shamithe Sreekumar as Kadhambari Karthik Krishna/Kaadhu role in Mouna Ragam serial. Puguntha Veedu, Pillai Nila, Ponnunjal, Sivasakthi, Mouna Ragam.